Design your tee in minutes! Simply upload your artwork, personalize with text, and order. Your artwork will be printed on your the white t-shirt. Design your tee in minutes! Simply upload your artwork and order. 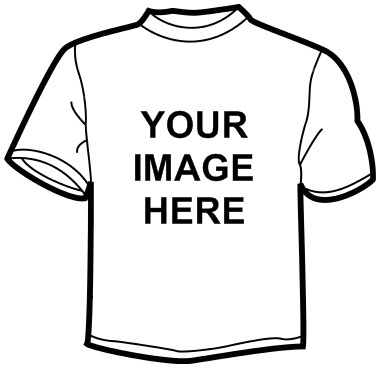 Your artwork will be printed on your the white t-shirt.